The spring 2017 edition of the Western Algebraic Geometry Symposium (WAGS) will be held at the University of British Columbia in Vancouver on the weekend 8–9 April 2017. For detailed information and to register, please see the conference website. 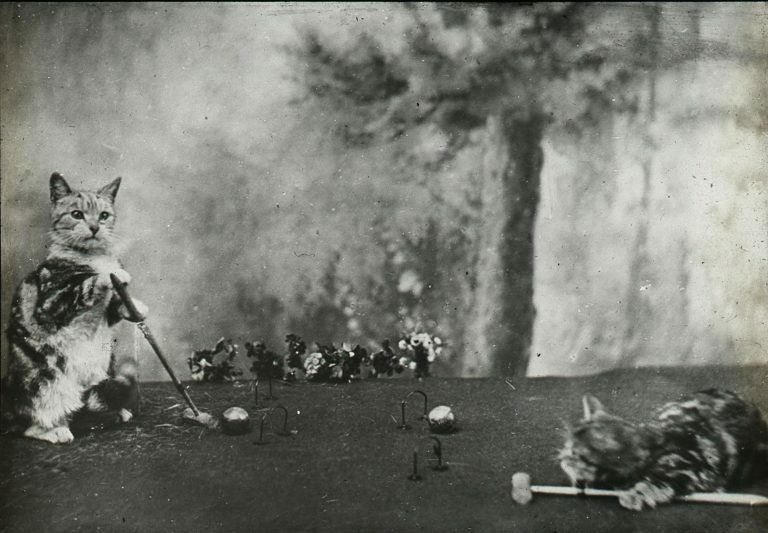 Image is from the Tremaine Arkley Croquet Collection in the UBC Library Rare Books and Special Collections via the UBC Library’s digitization blog.